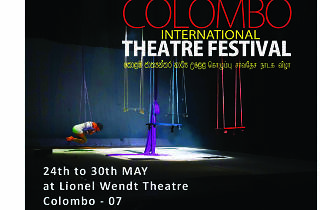 The CITF is a time to celebrate the works of talented artistes on stage. Many of these theatrical performances have received many awards. 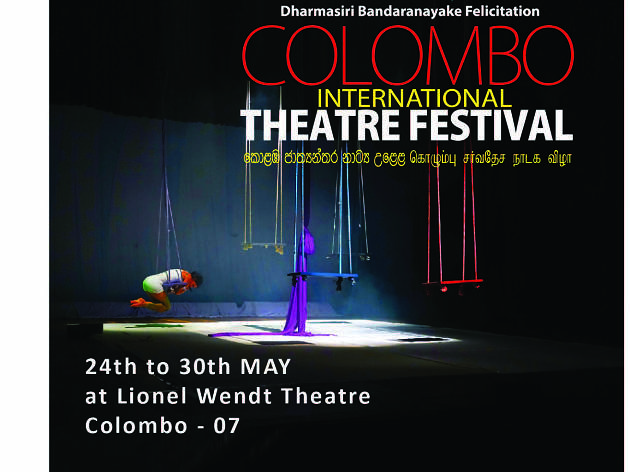 Workshops will be held at Indian Cultural Centre from May 24 – 30 and a Colombo Theatre Forum from May 26 – 28 at Goethe-Institut Colombo.